I highly recommend Carla’s Au Pairs to any young girl who wants to spread her wings and experience life in a different country. Carla’s Au Pairs is an awesome agency. They are very professional and know exactly what they are doing. The CAP’s team has been there for me since day one. The sign-up and placement process is amazing and the JOURNEY is even better! Thank you to Bianca, CAP’s Polokwane Office. 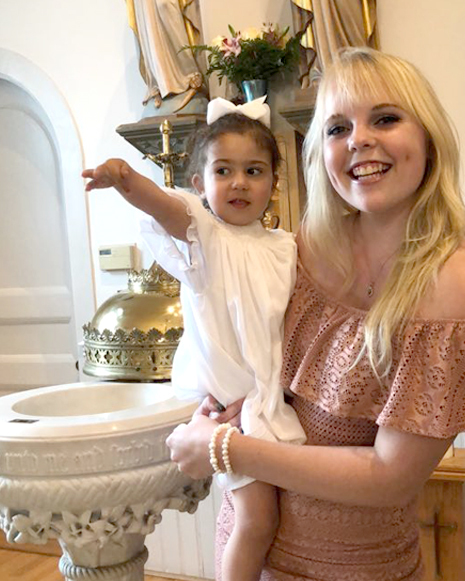 Since the age of seven, Bianca has always wanted to follow in the footsteps of her father: Traveling the world. 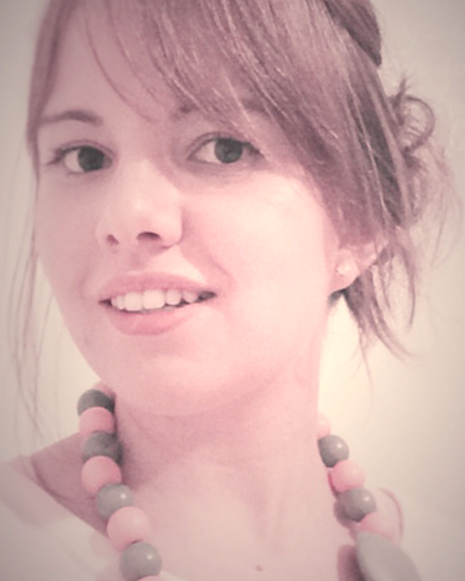 To make this happen, she decided to Au Pair in the Netherlands in 2012. This amazing experience included adventures to Belgium, Friesland, Paris, Amsterdam, Munich and Dubai. She learned how interesting other cultures are & enjoyed the freedom of cycling everywhere, meeting wonderful people, making friends (who she’s still in touch with today) & literally exploring the world by trying everything new. 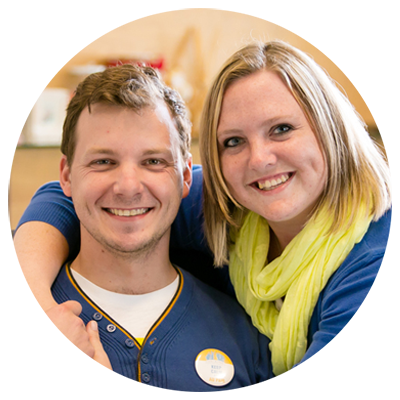 Bianca and her husband JC started dating in high school and supported each other during her au pair year. When she returned, they started traveling together. They are ready to help youngsters experience the joy of traveling and cultural exchange. They are a great team! Carla’s Au Pairs is in my opinion the best company you can get they are very involved and helps every step of the way. The training is very helpful because it prepares you much more for your wonderful journey abroad with the culture changes. The Limpopo office is the best! Bianca was so helpful and would answer my loads of questions even though I asked some of them more than once. I felt comfortable with Bianca and enjoyed meeting up with her. The pre-departure talk was wonderful it helps if you are going abroad for the first time and the complimentary gifts are so appreciated and is a big help for the long flights. Bianca supported me through the difficult times when I was waiting for my perfect family and she is still checking up on me while I’m abroad. I will definitely recommend Carla’s Au Pairs!! I would like to thank Carla and Bianca sincerely. They helped Nadia through this whole experience, not once did we not know what to do or where to go. Never felt frustrated with the process. Bianca was and always is a phone call away. She helped with the paperwork and when the process started when Nadia was matched with the host family she made it happen as there was a few things to organise. Nadia is having a great time in Nantucket with her host family and still enjoys the support of Bianca. 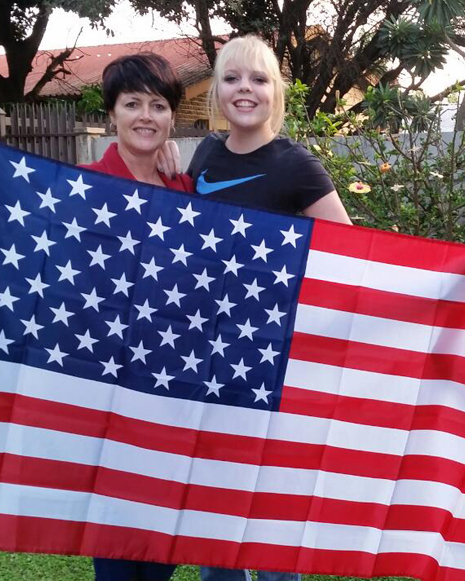 Thank you all at Carla’s Au Pairs who helped and made this life journey possible for her. Until this week, where everything just fast-forwarded and happened in an instant. 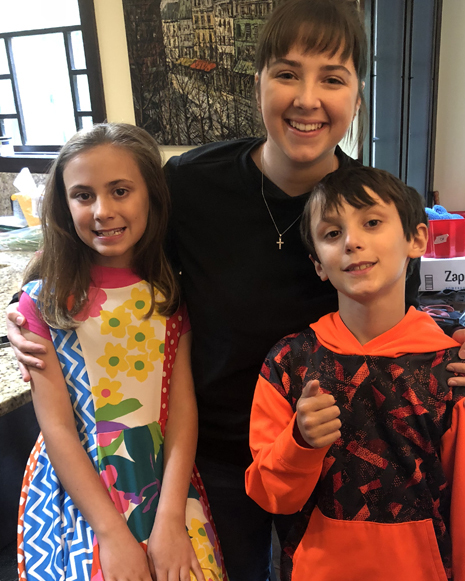 The past couple of months was stressful and uncertain, but with the help of the au pair agent, Bianca, everything seemed less daunting. She is an awesome agent and an excellent help. She is with you every step of the way. She puts you first and assists you right to the very end. Many thanks to Bianca and the whole Carla’s Au Pairs team, you all are great and gives us peace of mind. One thing, dreams still come true. Thanks to Carla’s Au Pairs my dream is becoming a reality. The start of brand new adventure. Being an au pair in America has been the best decision I have ever made. It has given me the chance to experience life abroad and become an independent, young woman. Living and working in America has helped me grow, mature and broaden my life prospective while living in the American environment. 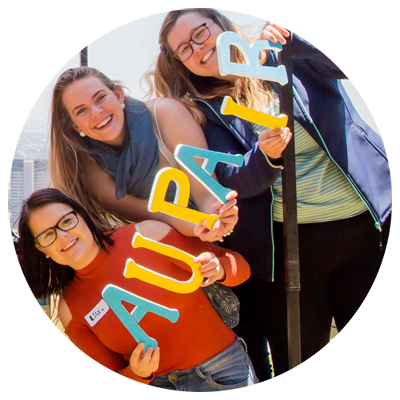 Being an au pair has given me the opportunity to discover more about the American culture and lifestyle as well as the opportunity to meet new people and make lifelong friends. \\\\I was a small town girl with big dreams and Carla’s Au Pairs helped get me to where I knew I could always go. I could not have asked for a better placement, my host family and I are a true, perfect match. Taking a leap of faith and going on this amazing adventure has been worth it. Thank you Carla’s Au Pairs!